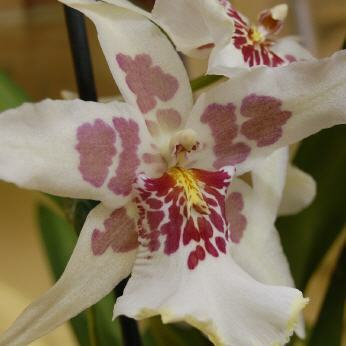 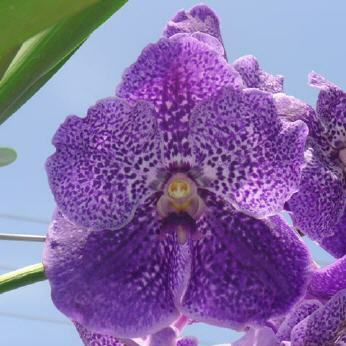 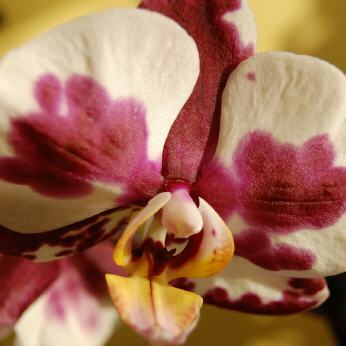 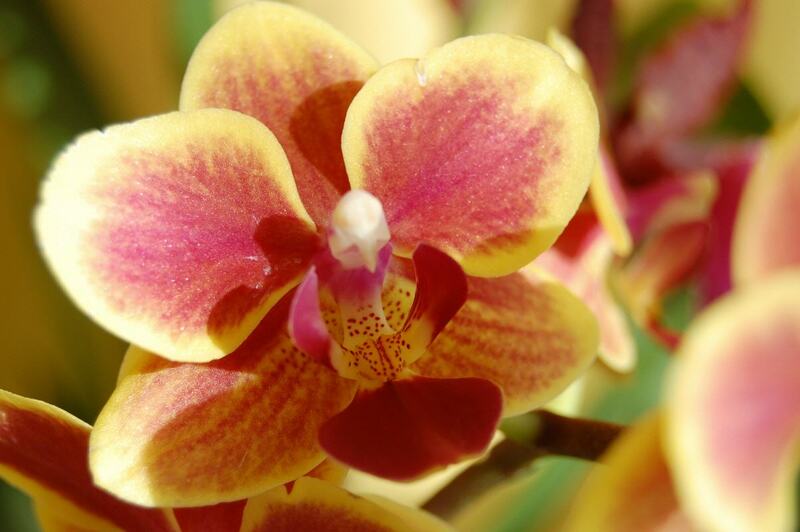 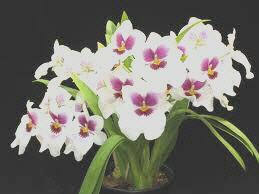 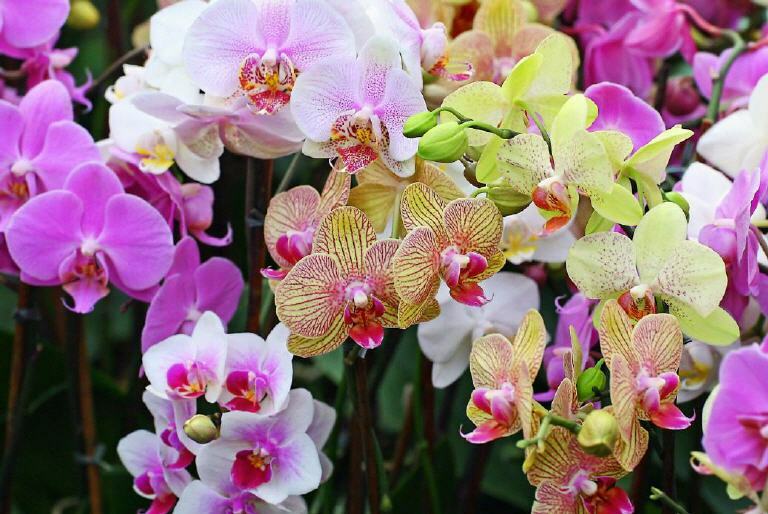 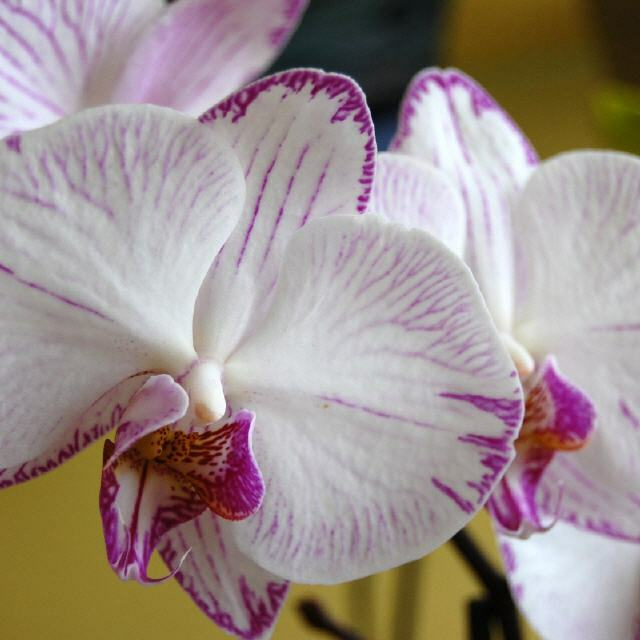 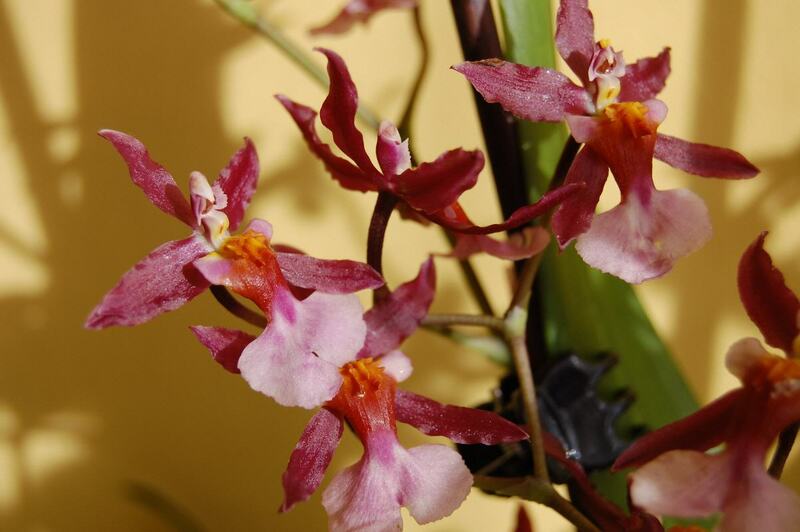 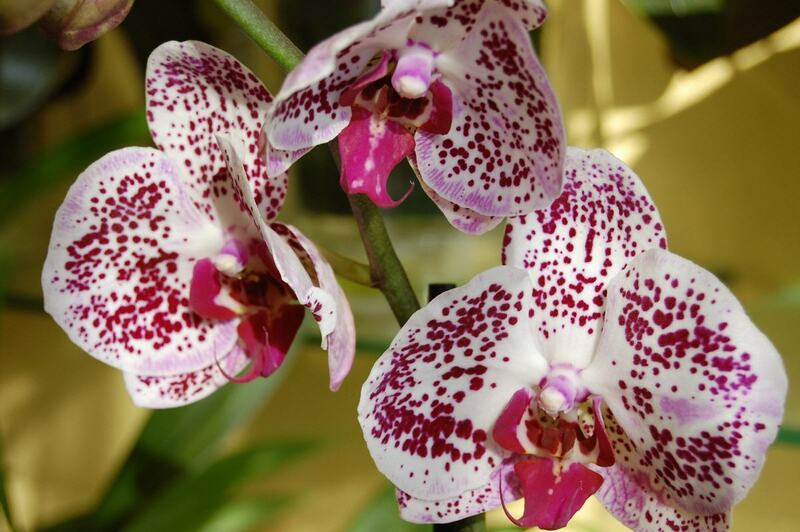 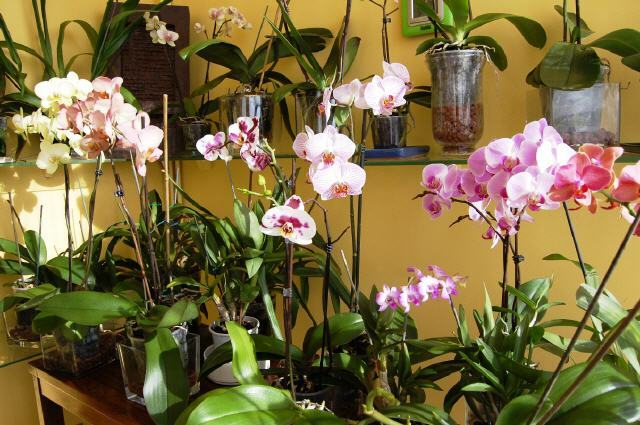 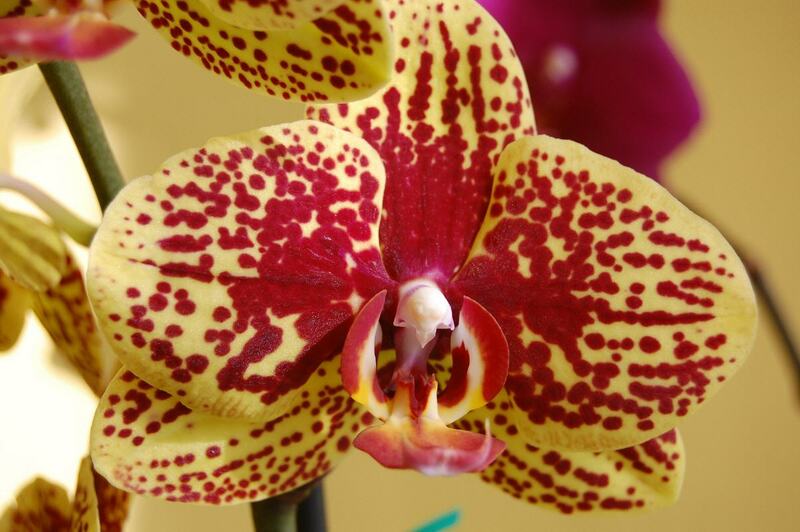 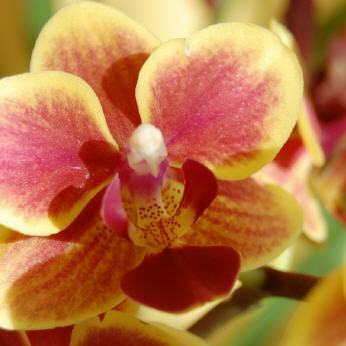 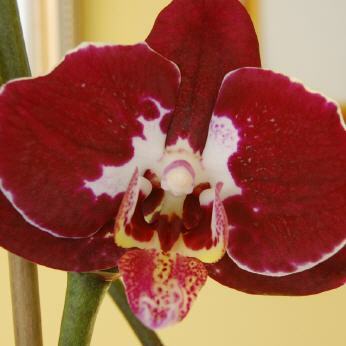 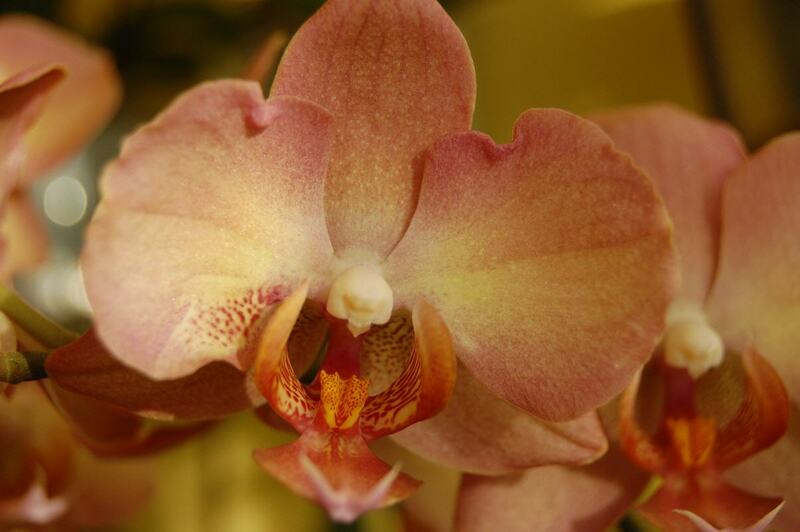 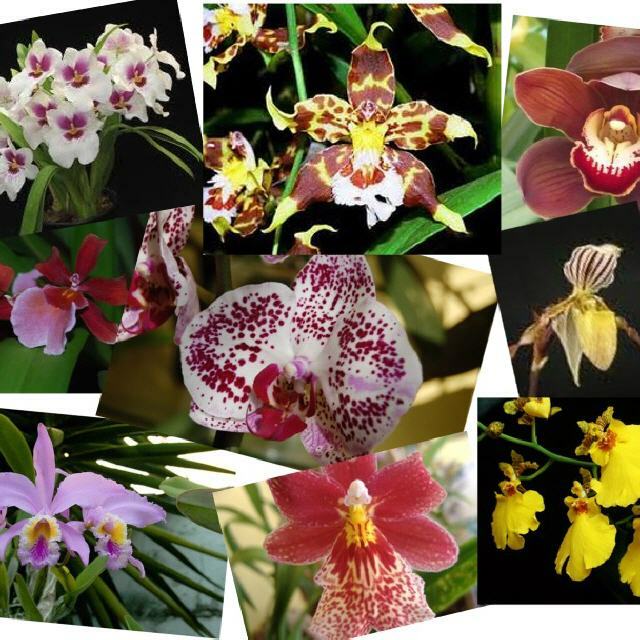 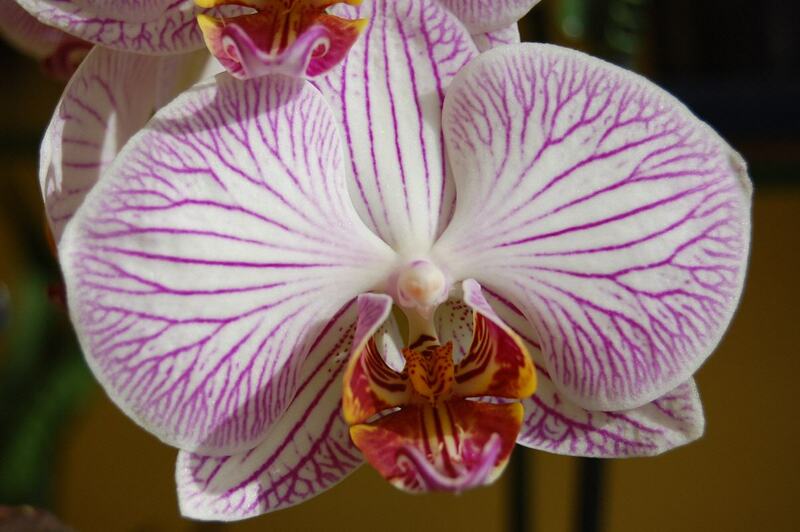 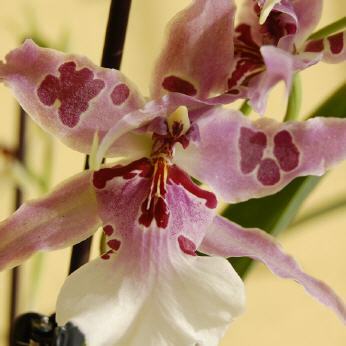 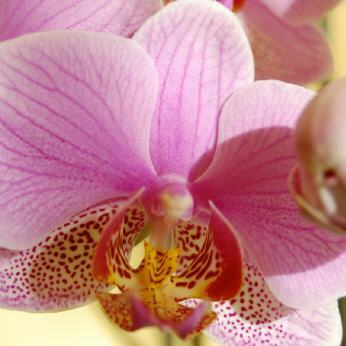 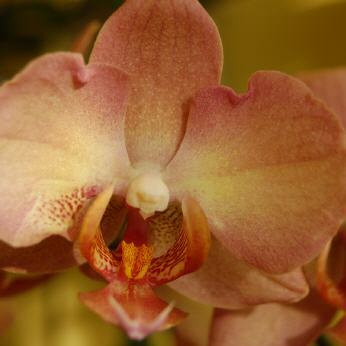 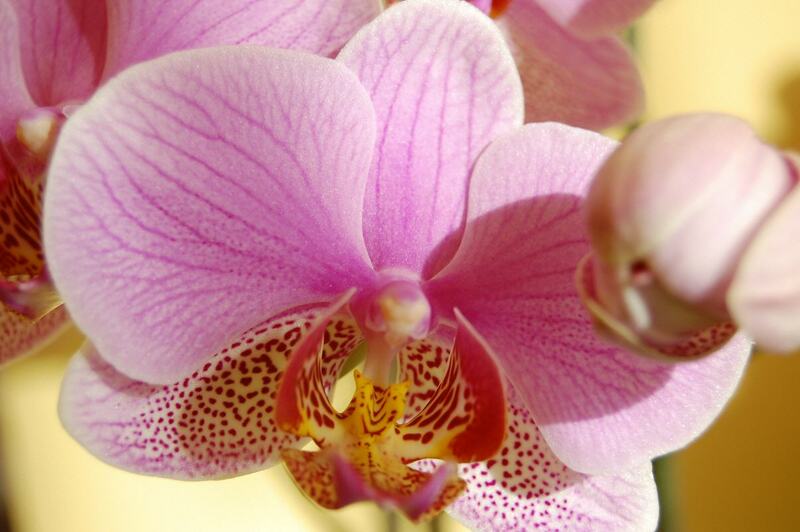 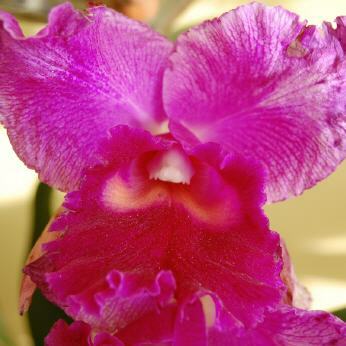 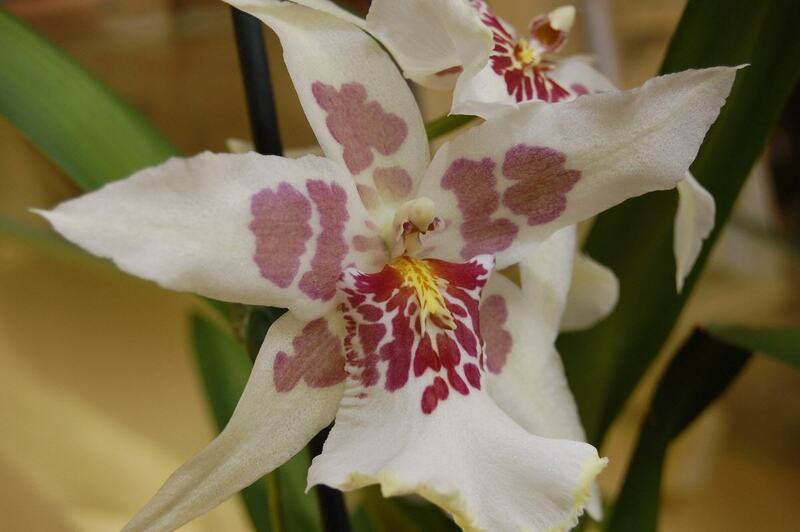 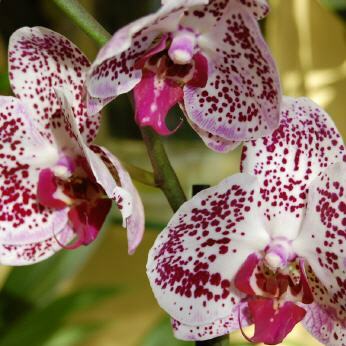 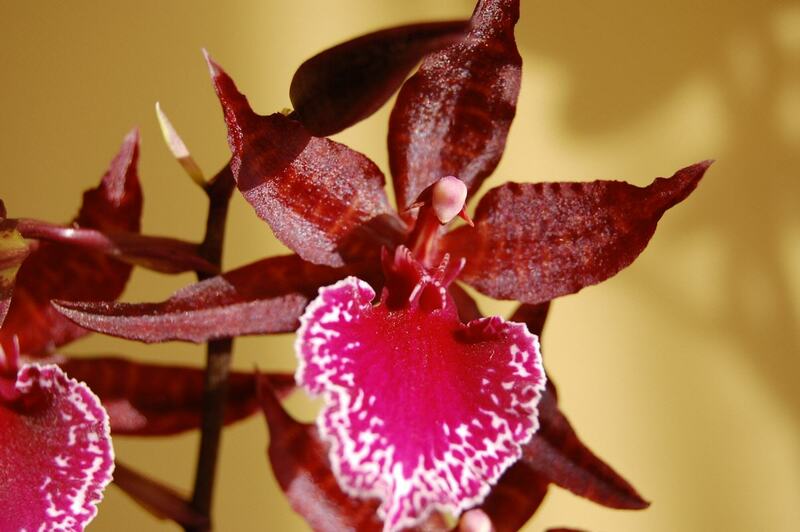 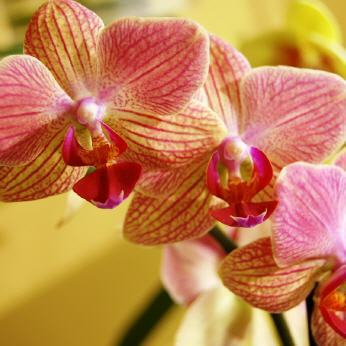 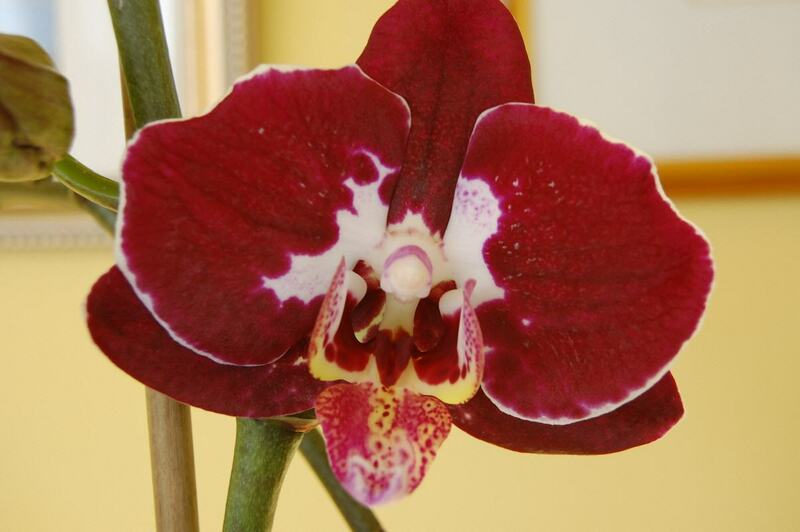 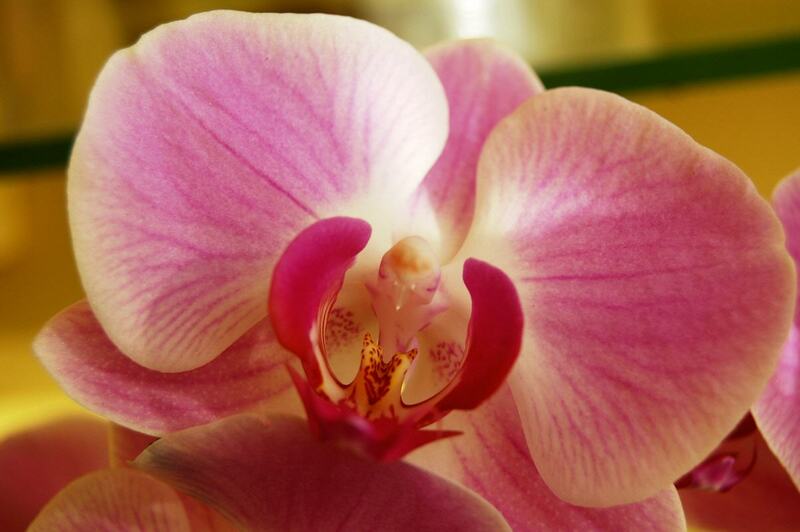 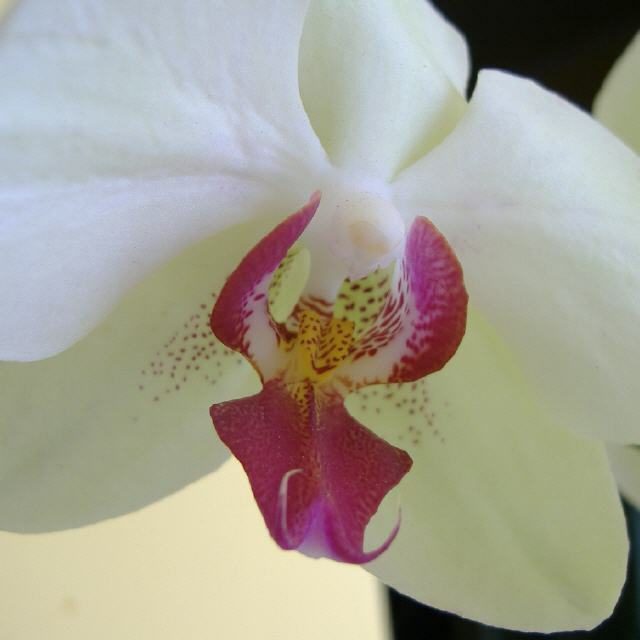 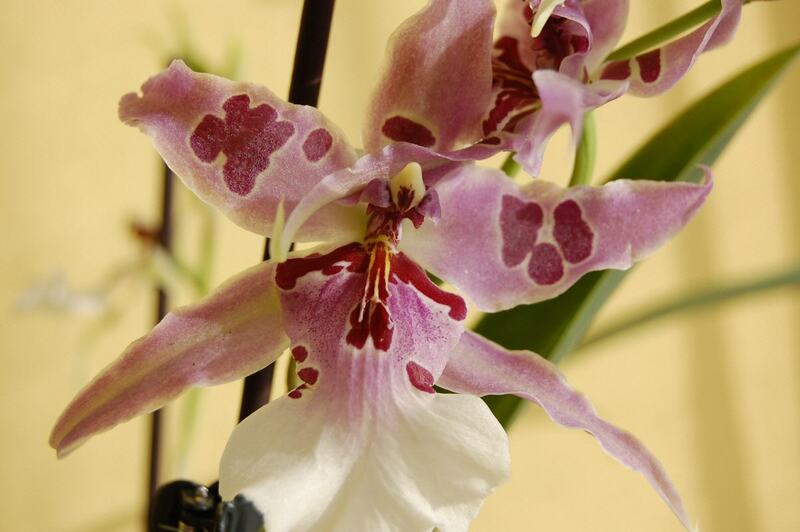 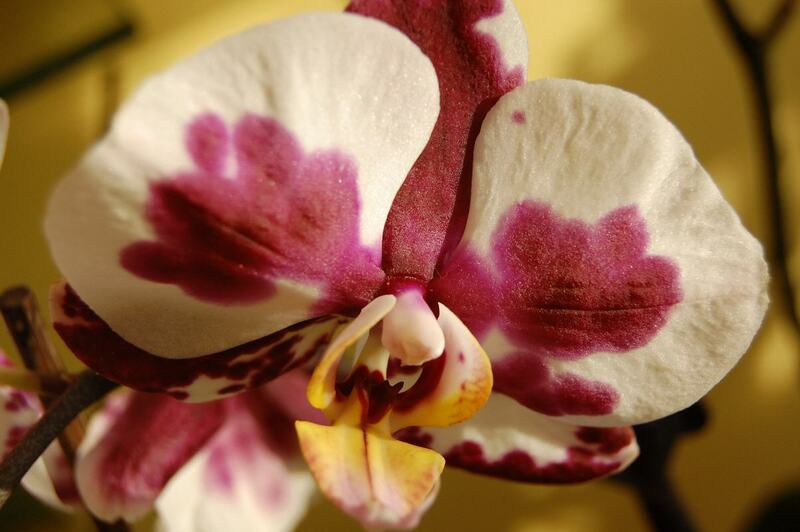 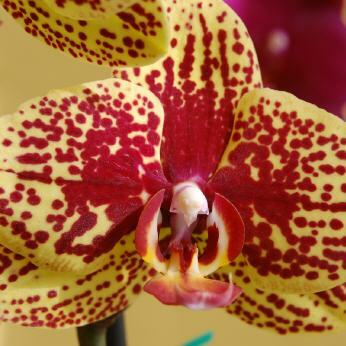 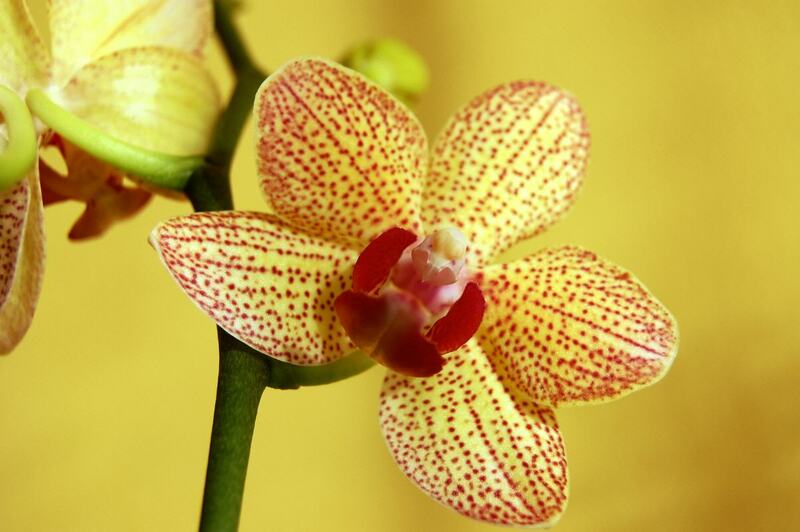 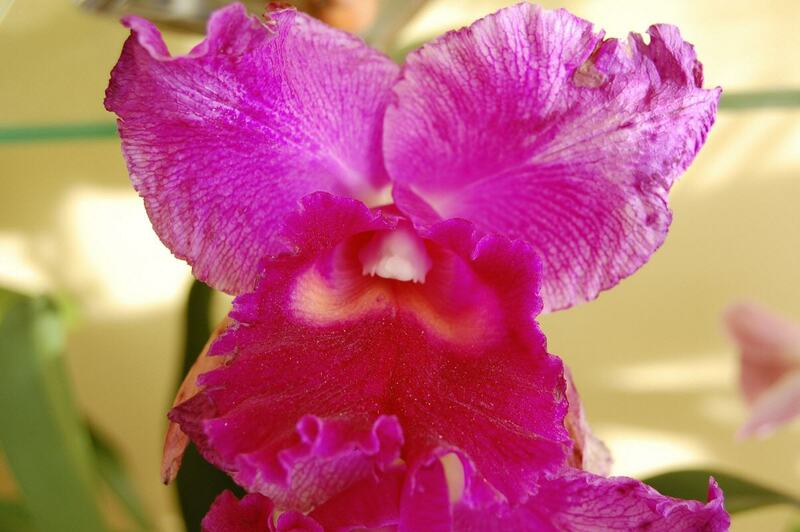 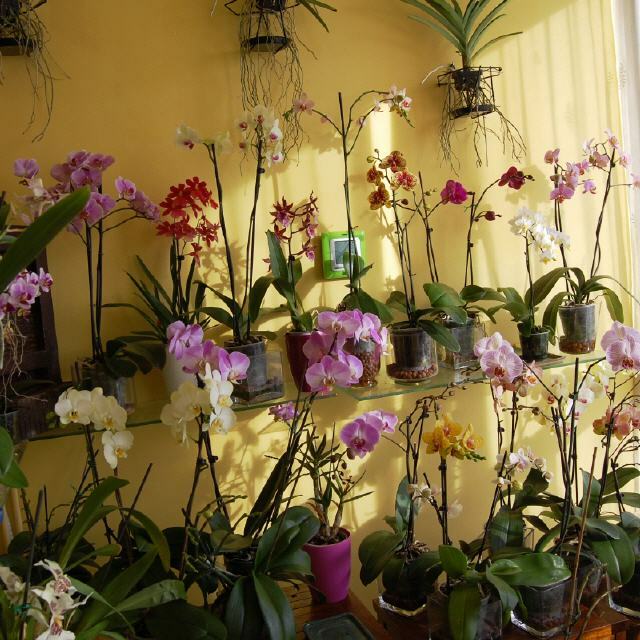 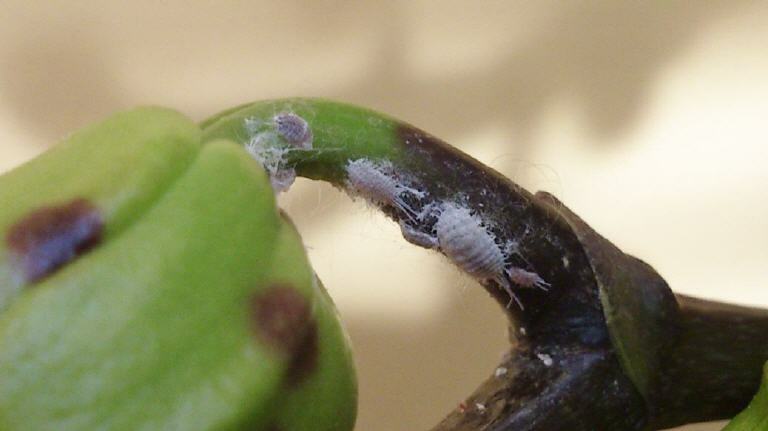 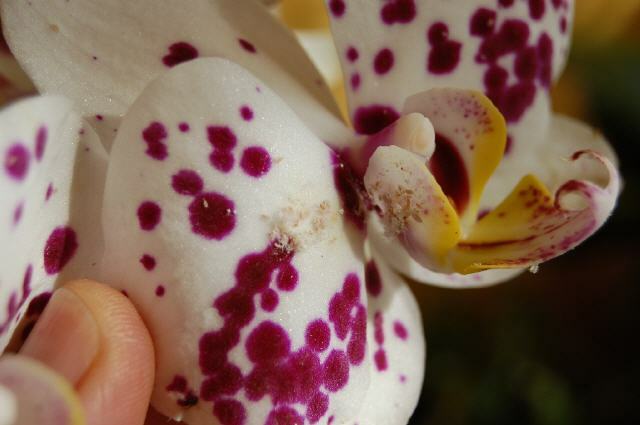 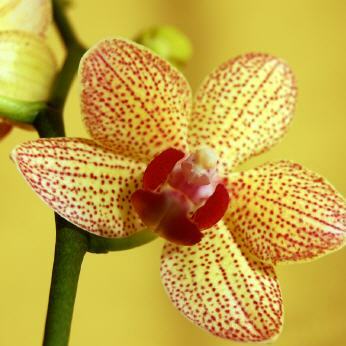 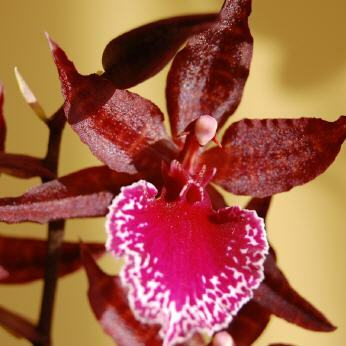 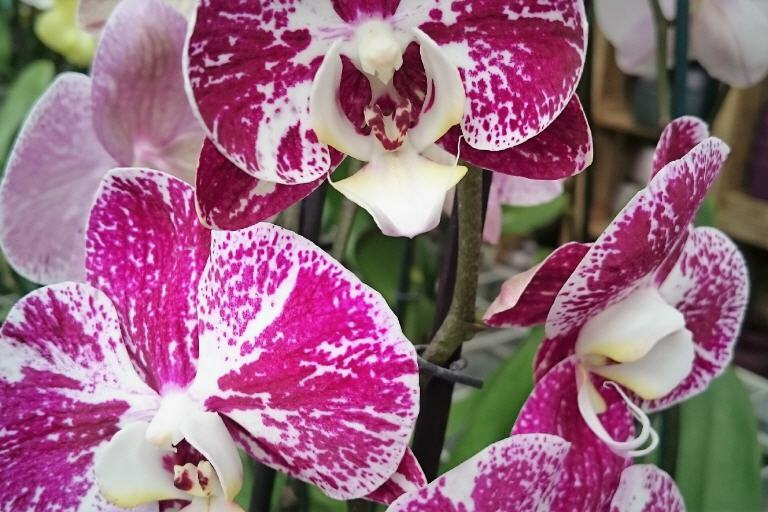 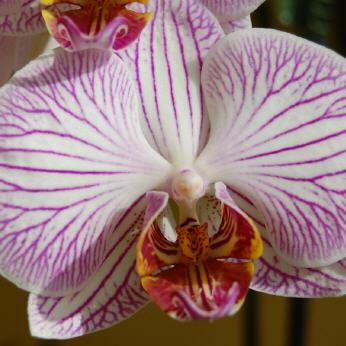 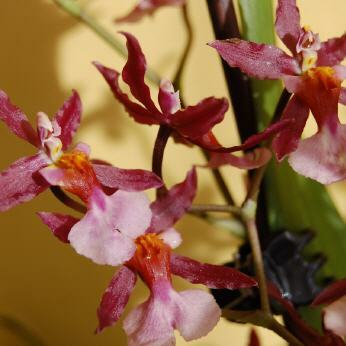 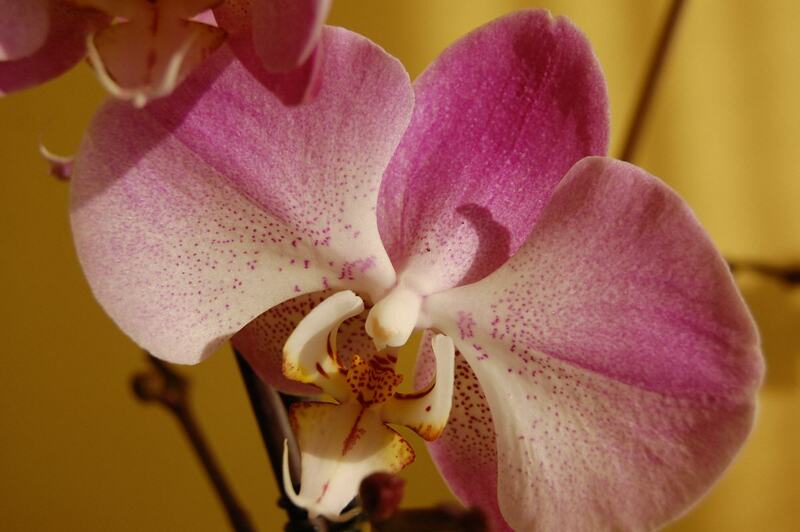 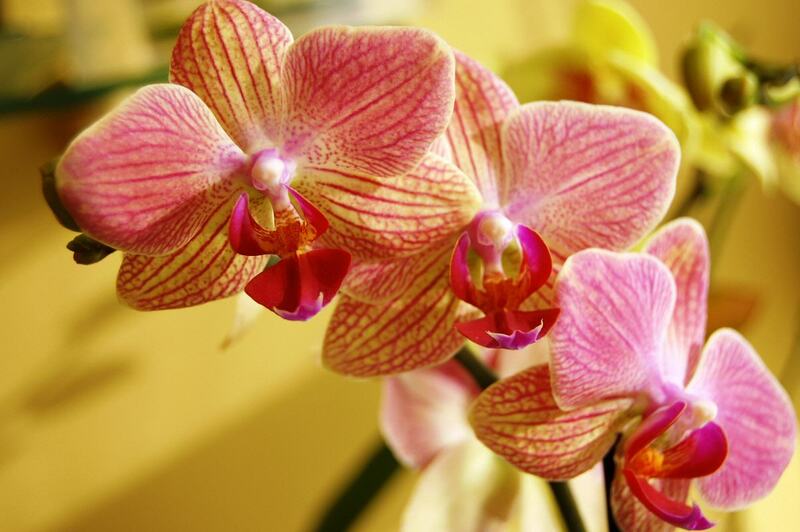 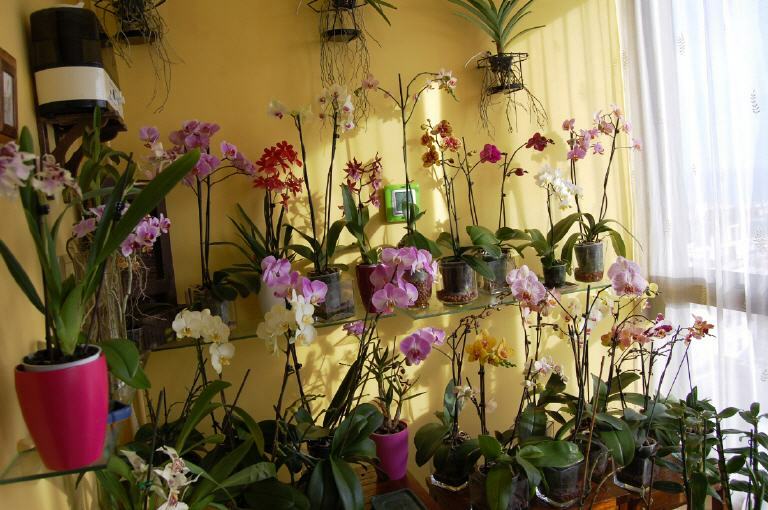 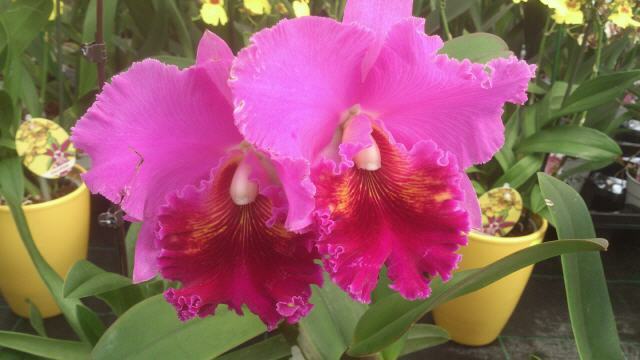 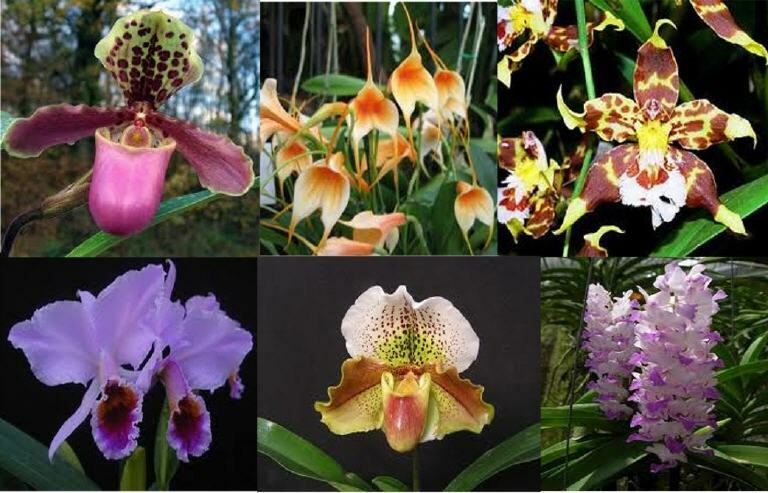 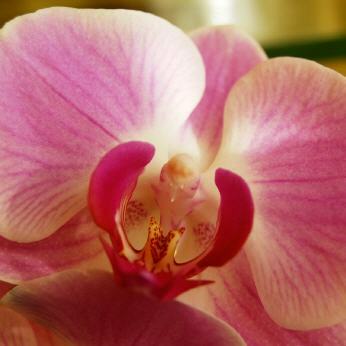 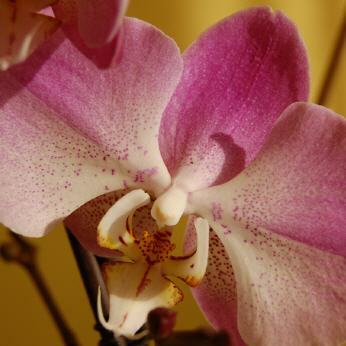 One of the worst enemies of orchids is the water puddled in their roots. 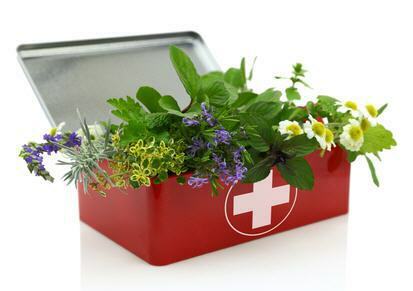 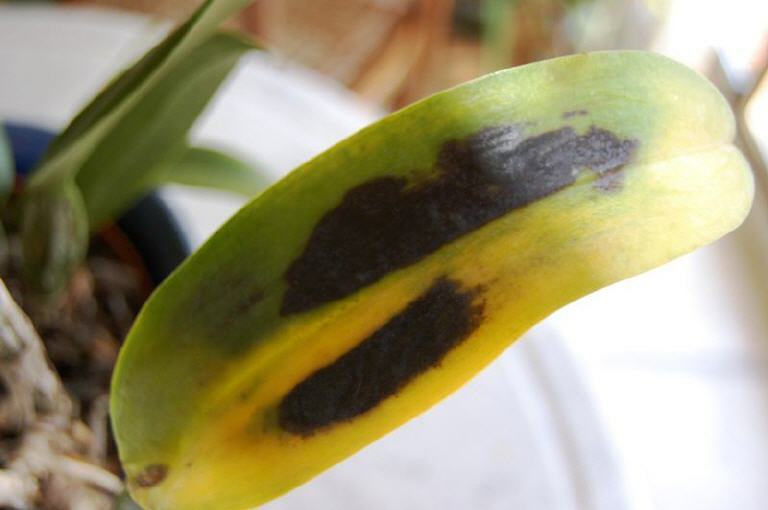 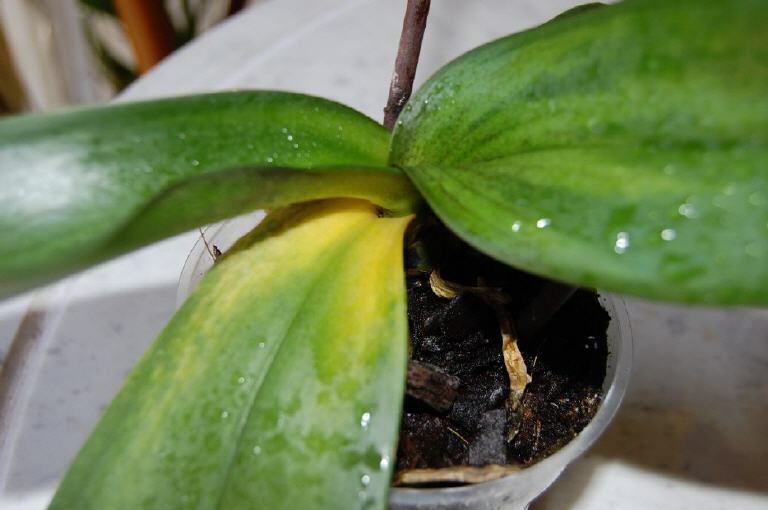 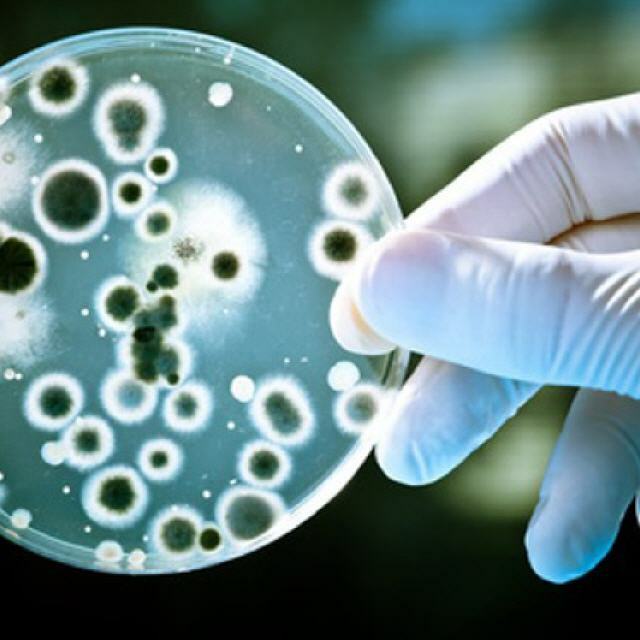 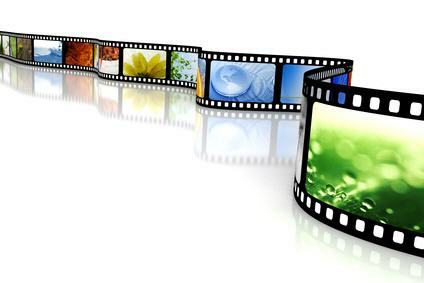 If the problem is not solved, it can cause root rot, leaf fall and finally death of the plant. 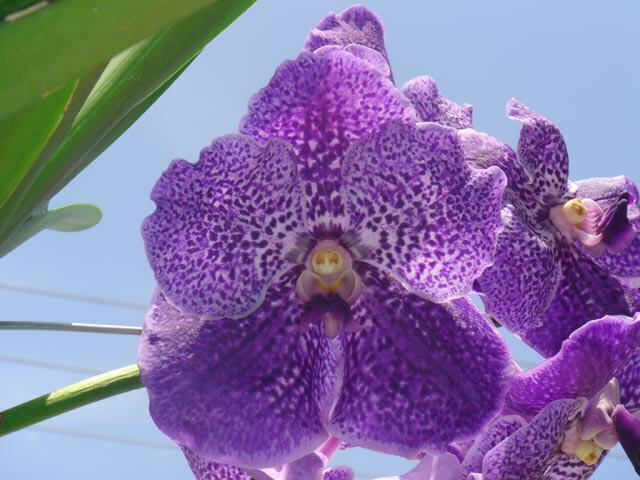 We must ensure that the substrate has good drainage and that the pot or container that contains it has sufficient perforations to expel the irrigation water.